There are a total of eight games that can be played from the PS2 library. Those of you who thought the launch of some PS2 games on the PS4 was the beginning of full fledged backwards compatibility are likely disappointed today to learn there is a total of eight PS2 games that can currently be played on your PS4. Those who were hoping backwards compatibility was actually coming were likely not really paying attention to what Sony was saying. The firm has made it clear for a while now they aren’t interested in adding backwards compatibility to the PS4. 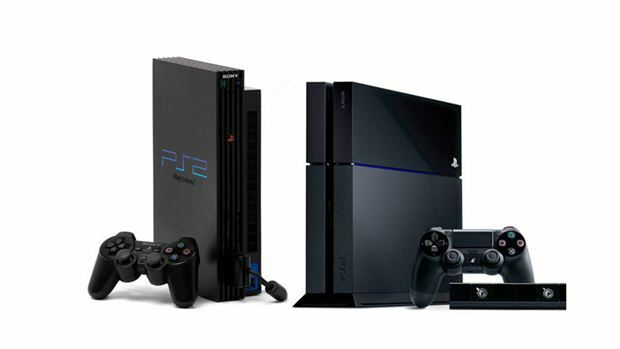 Shuhei Yoshida, Sony Worldwide studios boss has been feeling the brunt of the frustation from gamers who thought they were going to be able to play a ton of old PS2 games on their current generation console. Most of those gamers felt that at the very least, if an emulator was going to be used, the PS2 games that have been made available, should be playable if they already purchased them. Turns out that people who want to play something like Grand Theft Auto: Vice City will need to actually purchase it as a digital download again. Shuhei Yoshida took to Twitter over the weekend when gamers started inundating him with questions about why Sony did it this way and his response was short and sweet “we’ve been explaining that PS4 does not have backward compatibility.” The exec isn’t wrong, the company has made that fairly clear. The problem is that it seems like using emulation the way they have, it would be a no-brainer to open that emulation up to a ton of games, not less than a dozen.